I came to a serious realization yesterday: I'm sick. I seem to have been walloped by a nasty cold coming back from Italy and it has hit me hard in the last twenty-four hours or so. Dang! Anywho, I am putting my latest major Italian recap post on hold until Monday (when my eyes aren't crossed from this sinus headache). 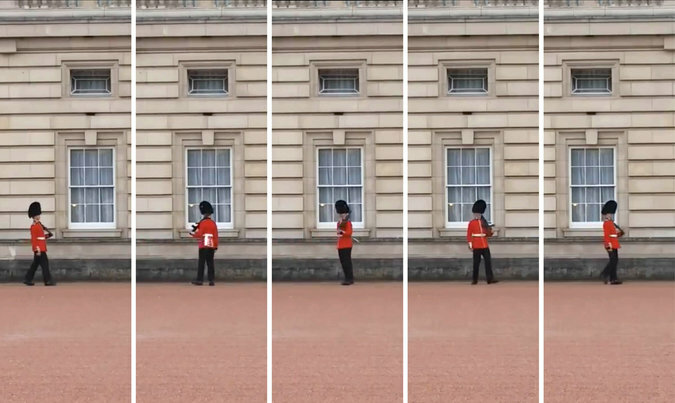 In the meantime, here's a fun little news bite—recently a tourist caught a Buckingham Palace guard doing pirouettes on his watch. I know that's a serious taboo—apparently he can face jail time!—but it reminded me of this funny faced guard (or this wallpaper!) 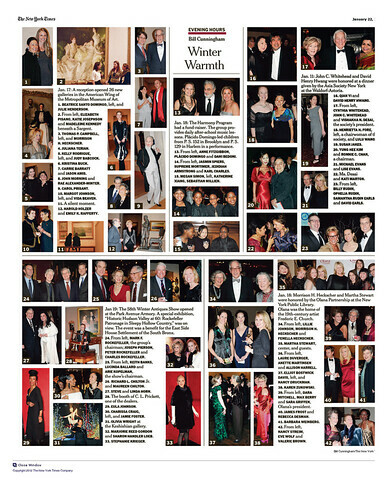 and seemed like a much needed hit of silliness for this recooperation-oriented Friday. How you have a great weekend. Do some frolicking for me!